Exceptional 2 story home on a premium corner lot in Plantation Grove of Julington Creek Plantation. 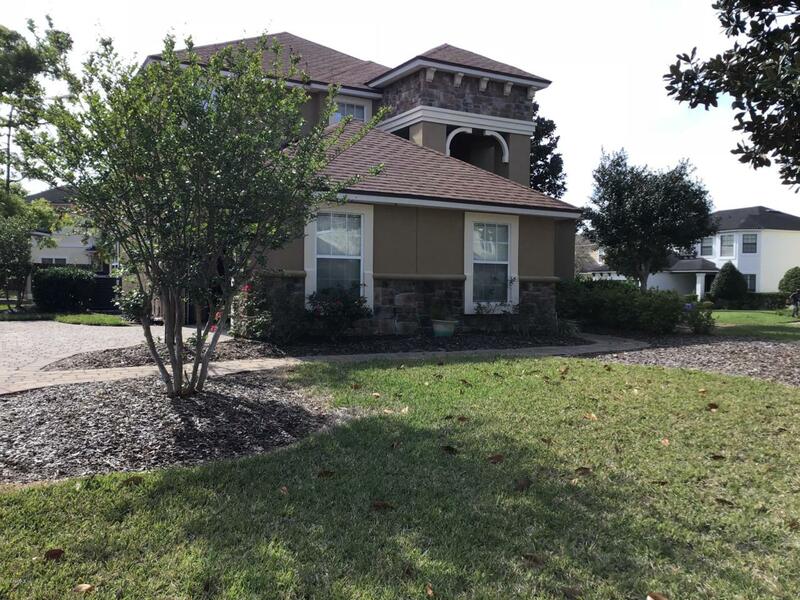 Interior features include 2 story entry foyer, engineered wood floors, ceramic tile, custom moldings, inside laundry, fireplace with mantle, upgraded lighting, arched doorways, knock down ceiling texture, recessed lighting, ceiling fans, custom blinds, & window treatments. Gourmet kitchen has 42'' raised panel spice maple cabinets with crown molding, trash bin, stainless hardware, & pull out shelves, breakfast bar, corian counter tops, walk in pantry, eat in nook, tile backsplash, stainless sink with touchless faucet & sprayer feature, new Stainless Refrigerator, stainless dishwasher, smooth top range/self-cleaningconvection oven, & built in microwave. Washer & Dryer. 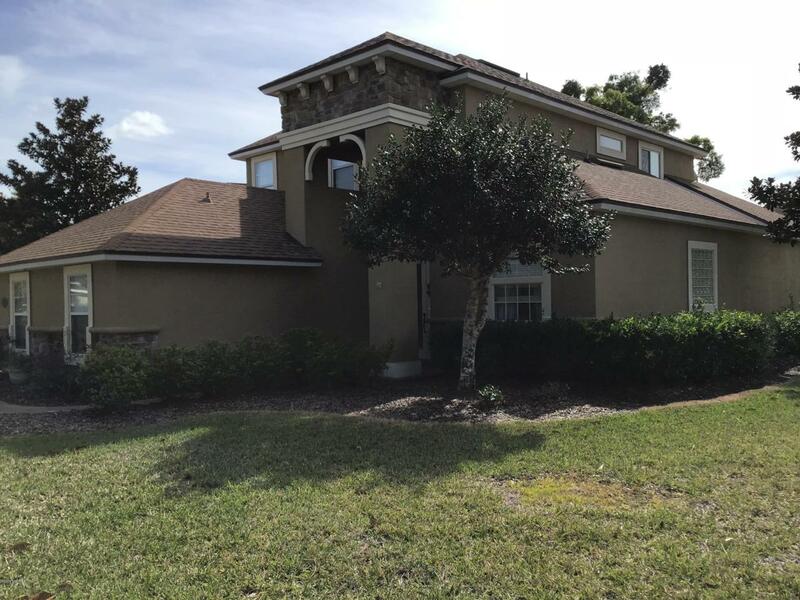 Private owners suiteExceptional 2 story home on a premium corner lot in Plantation Grove of Julington Creek Plantation. 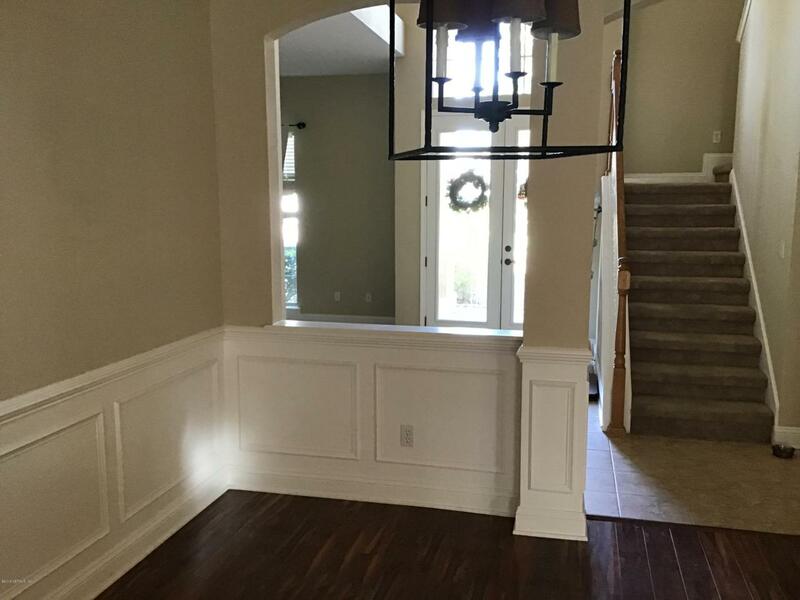 Interior features include 2 story entry foyer, engineered wood floors, ceramic tile, custom moldings, inside laundry, fireplace with mantle, upgraded lighting, arched doorways, knock down ceiling texture, recessed lighting, ceiling fans, custom blinds, & window treatments. Gourmet kitchen has 42" raised panel spice maple cabinets with crown molding, trash bin, stainless hardware, & pull out shelves, breakfast bar, corian counter tops, walk in pantry, eat in nook, tile backsplash, stainless sink with touchless faucet & sprayer feature, new Stainless Refrigerator, stainless dishwasher, smooth top range/self-cleaning convection oven, & built in microwave. Washer & Dryer. Private owners suite has ceiling fan, crown molding, his & her walk in closets, ceramic tile, garden tub, glass block window, walk in shower, his & her marble vanities, linen closet, & enclosed water closet. 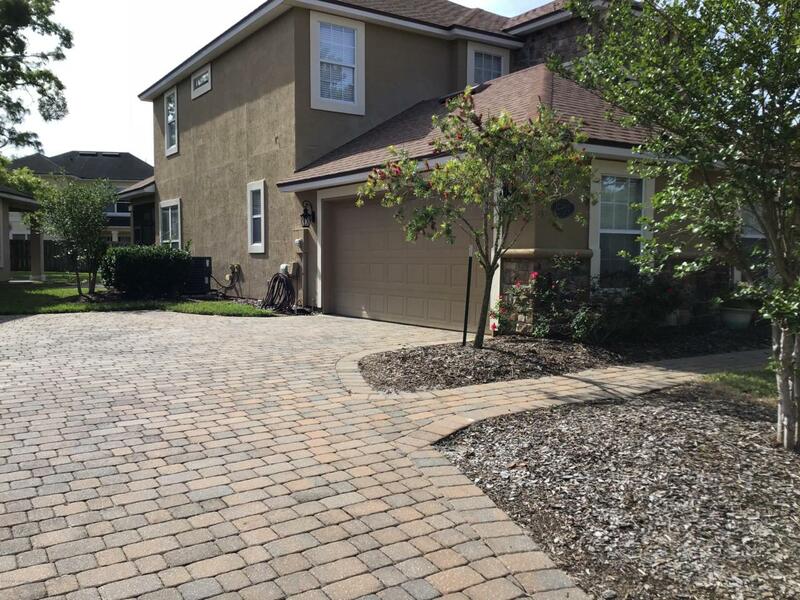 Exterior features include recently painted stucco exterior with stone, decorative glass doors at entry, vinyl soffits, gutters, screened lanai, side entry 2 car garage with automatic opener, & attic stairs, professional landscape, & irrigation system. Outstanding top rated gated, golf community with amenities for every member of your family.